Best five villa offers summer 2011, chosen from the growing list of Villas Worldwide special offers in France, Italy, Portugal and Spain. Now is the time to take advantage of special offers on villa holidays with private pool for summer 2011 as they are expected to book quickly. Book now and save up to £350. France, Provence, Cereste. An exceptional offer of -15% on a beautiful villa for 9 in the Luberon National Park for the week of 30 July. Spain, Costa Blanca, Javea. 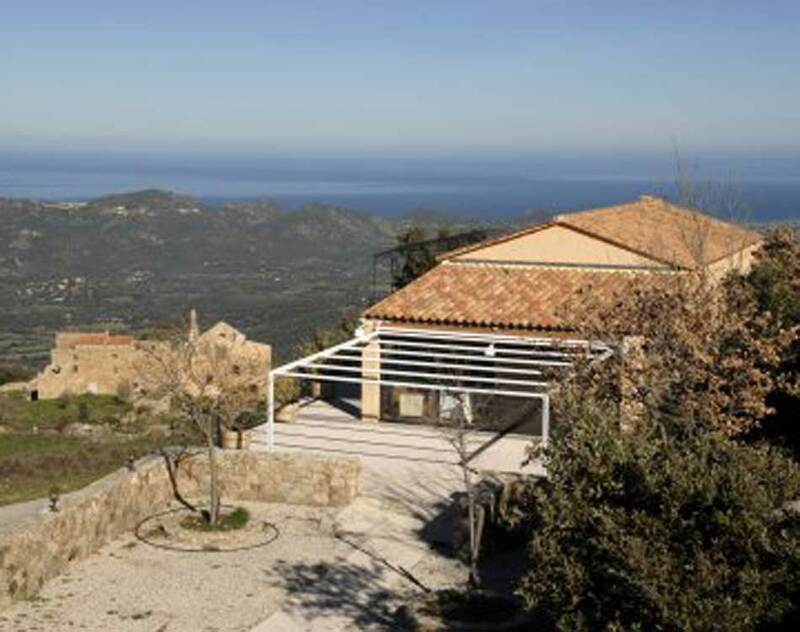 An incredible offer of -60% (that’s a £1020 saving) on a villa for 9 for 25 June and other great offers in May and early June. France, Corsica, Tizzano. 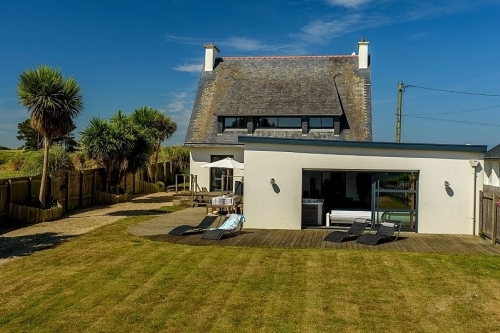 Another fantastic offer of -10% on a charming two bedroom villa just five minutes drive from the beach for the week of 24 July. Italy, Umbria, Gubbio. 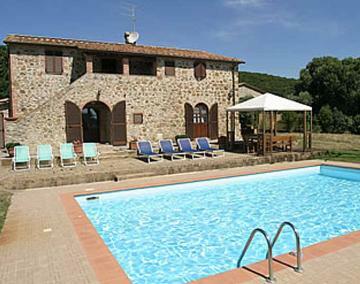 A very handy 10% reduction on a villa for 10 in a tranquil area of Umbria for dates throughout the summer months. Portugal, Algarve, Carvoeiro. Save 10% on a villa for 6 within walking distance of the beach in a highly desirable area of the Algarve. Villas Worldwide has a regularly updated list of late availability holiday villa offers.